A HUGE THANK YOU to all who sponsored, donated, attended, and helped with our auction!!! We give thanks to God for all of you! 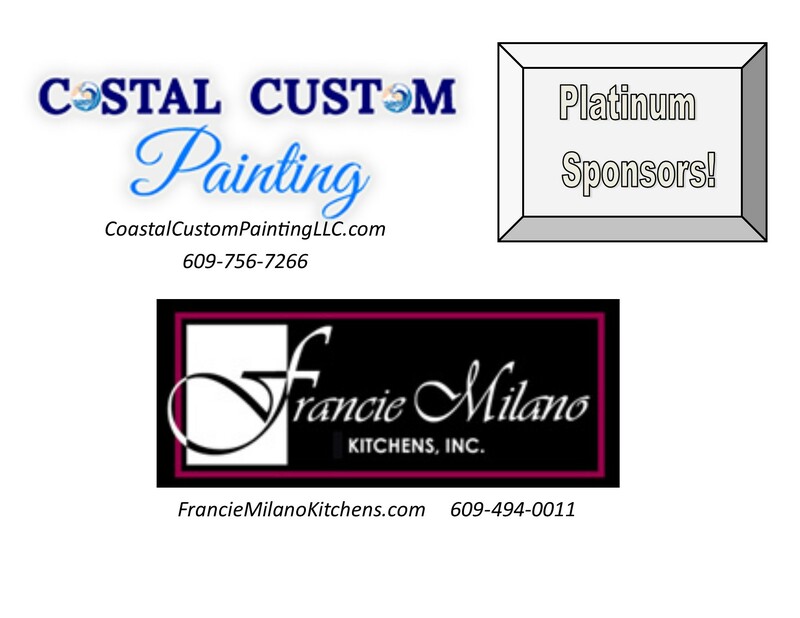 We would like to express our gratitude by asking everyone to patronize the businesses that supported us in this event. Thank you to Main Street Alliance Church for helping us host this event at their facility!!!! 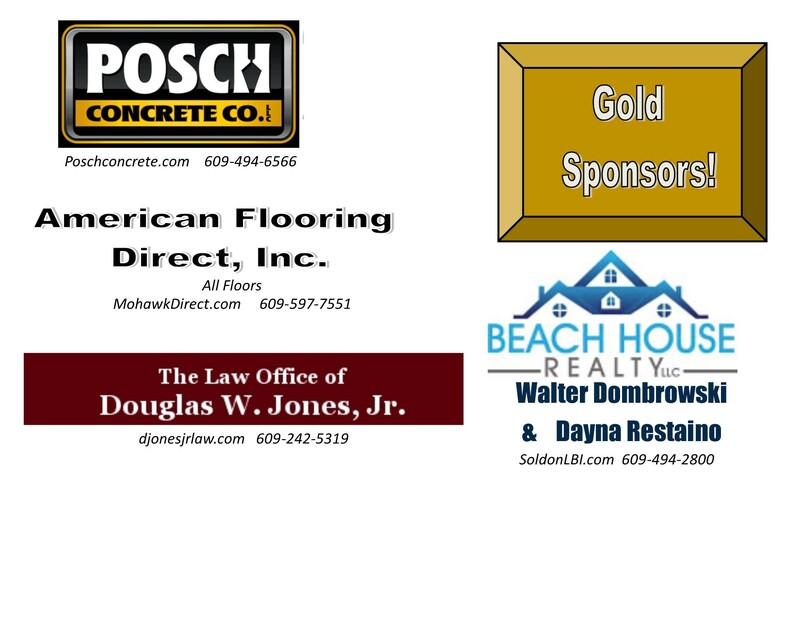 2019 Auction Sponsors and Donors (does not include donations made at the event). Feel free to print this list to keep handy for future reference! We will have it available here all year!